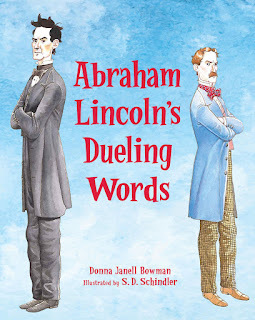 Abraham Lincoln's Dueling Words, an engaging nonfiction picture book perfect for reading aloud, written by award-winning author Donna Janell Bowman and illustrated by S. D. Schindler, offers a rare look at the more human side of Abraham Lincoln and how the lessons he learned made him a better man. In addition to the wealth of information provided in the extensive back matter, including details about the Aunt Rebecca Letters and political mudslinging, Bowman also offers even more material about the book's historical context on her website. 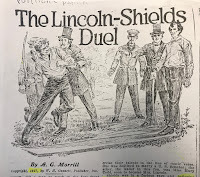 Find information on the history of Bloody Island (where the duel took place), 19th-century dueling terms, the gentleman's code of conduct, Lincoln and Shields's working relationship, a timeline of events, and more! And check out our Q&A with author Donna Janell Bowman about what makes this little-known chapter in Lincoln's life so significant. 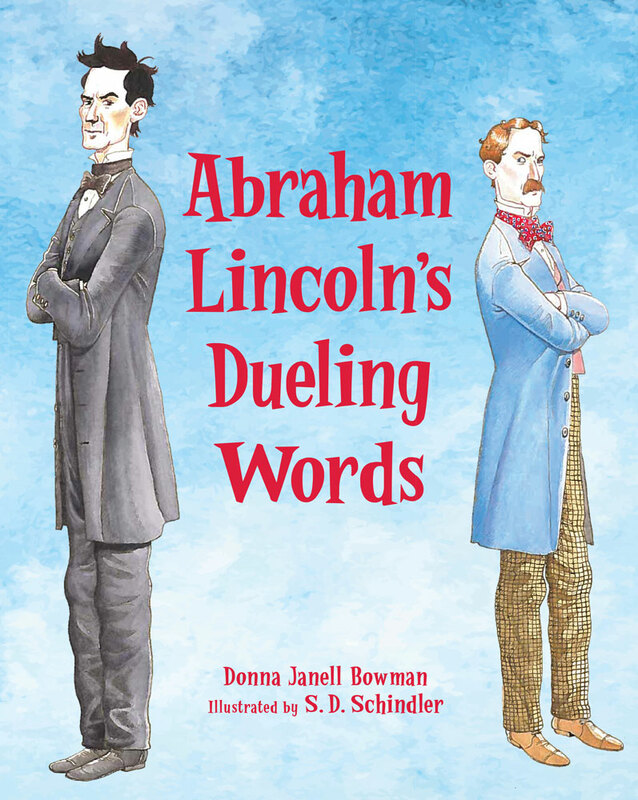 Get your copy of Abraham Lincoln's Dueling Words at your local library, indie bookstore, or Barnes & Noble starting April 1!